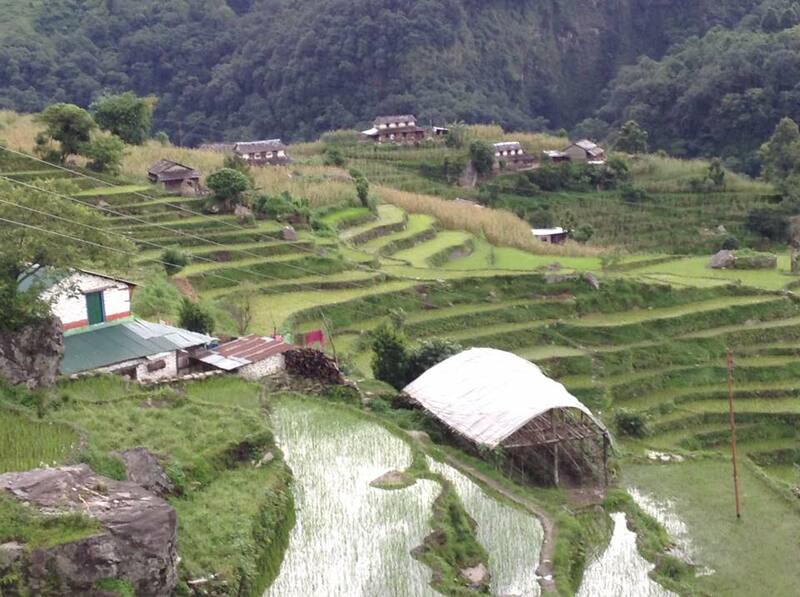 However there are several places that receive very little rain as they are protected by the high mountains—Mustang, Upper Manang ( both in northern Annapurna circuit area), Simikot (extreme west) and Dolpo (west of Pokhara). There is one advantage if you trek at this time-–it will be easy to find a lodge as there will be very few trekkers, but due to the weather it is unlikely that you will see too much of the mountains. I once trekked the Annapurna circuit during the rainy season and it was a problem getting my clothes dry, not to mention that there were several small avalanches, and raging streams/rivers.